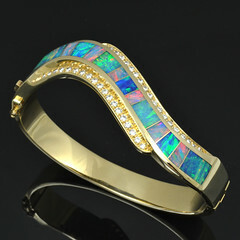 Information about Mark Hileman and Hileman Jewelry. Wedding bands and engagement rings have become a large part of our business and positive reviews from happy brides and grooms are an important factor in our success. 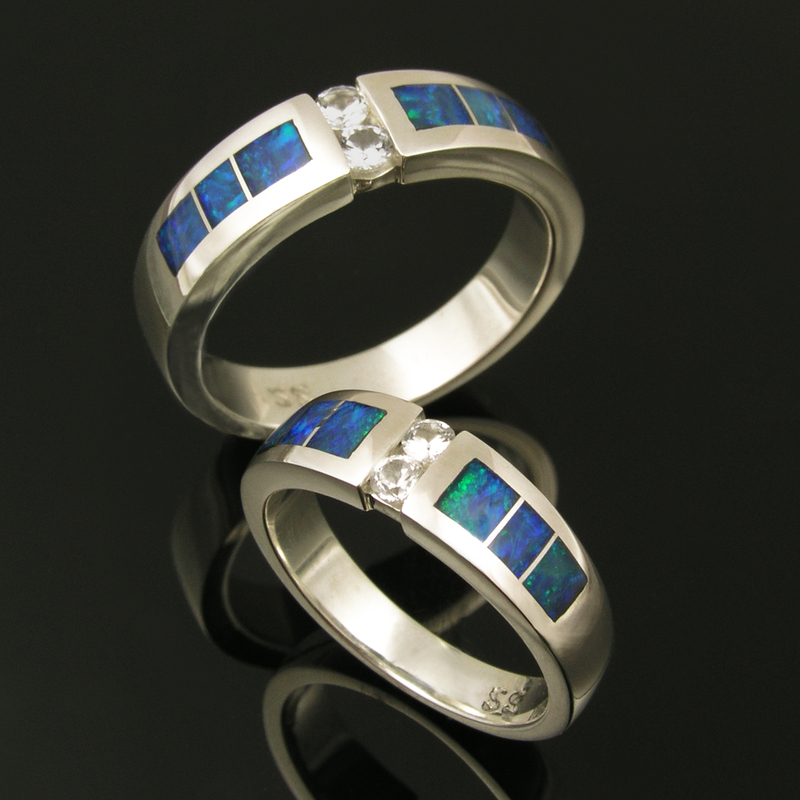 If you have purchased wedding rings from us recently, we need your help. 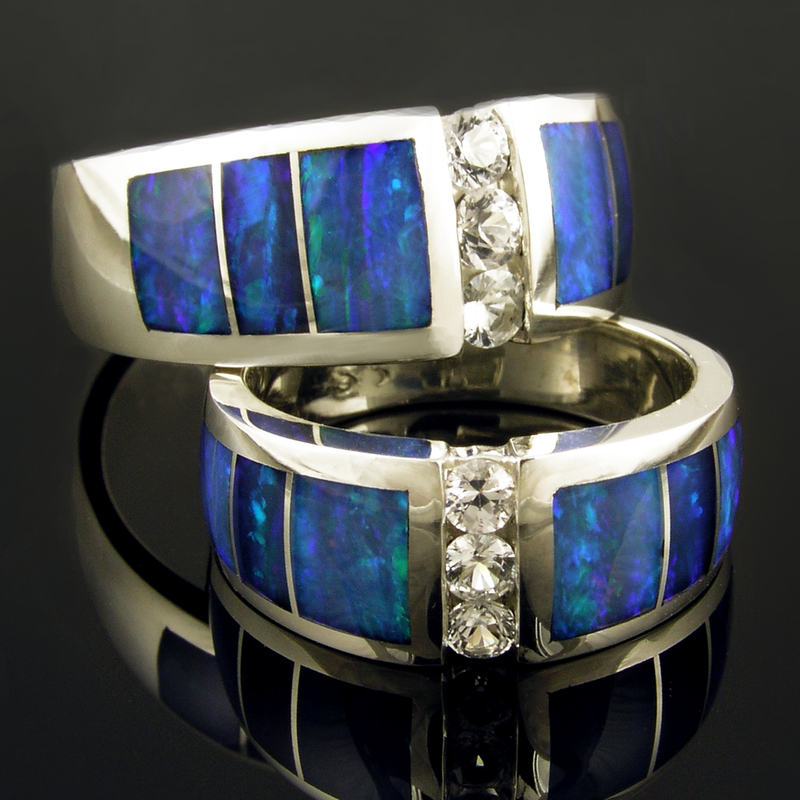 Positive reviews make a big difference to prospective buyers looking for a jeweler to create their forever wedding rings. Please take a couple of minutes to go to our WeddingWire.com page and leave us a nice review. 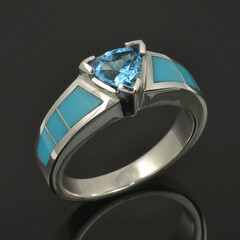 It would really help us and help our future clients entrust us to create their rings. Also, by reviewing us or your other vendors you can earn up to $75 worth of free gifts! 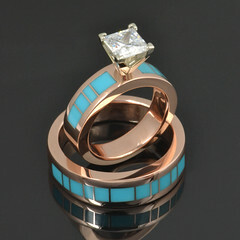 In addition, during the month of July WeddingWire is running a review sweepstakes. For each review you write on WeddingWire, you’ll be entered into a grand-prize drawing for $1,000! Thank you for your help and good luck in the drawing!